We may not be able to leap tall buildings, but we know how to deduct. Your non-profit status won't get you any special treatment from the IRS. 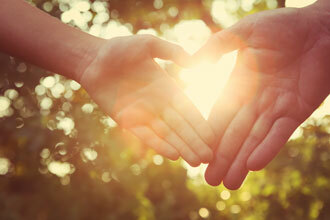 Spend time doing what you love instead of filling out those tax forms. 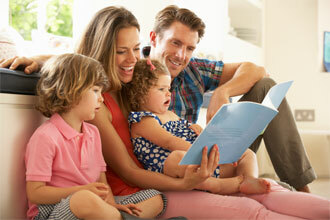 PHB CPAs is one of the most trusted and experienced CPA Firms in Nashville, TN. 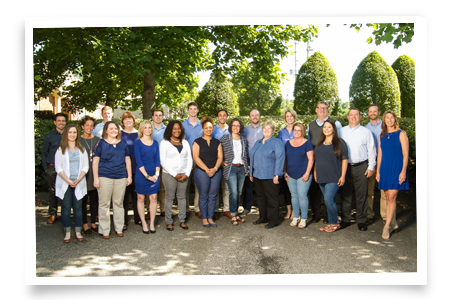 Conveniently located in the heart of Cool Springs in Franklin, TN, our accounting firm is built with the knowledge and experience to handle every one of your organization’s accounting needs. We provide business, individual and non-profit accounting services and we specialize in tax preparation and planning, as well as bookkeeping and audits. 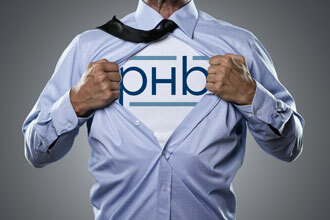 At PHB CPAs we don’t take ourselves too seriously, but we take you and your money very seriously. You won’t find a stuffy office or three-piece suits here. What you will find is an accounting firm made up of truly great people that love crunching numbers and serving clients. We think you’ll find working with our partners and accountants an enjoyable experience. PHB CPAs is proud to be considered one of the top CPA firms in Nashville, TN. Our relationship-based approach to client services and our full range of individual, business and non-profit accounting services sets us apart. As a Certified Public Accounting Firm we can provide support and assistance in all your tax, financial, and business affairs, ultimately improving your financial well-being. We are proud to be considered one of the most trusted CPA firms in Nashville. Whether it’s individual and business taxes or audit services and non-profit accounting, PHB CPAs is built to handle all of your accounting needs. Our firm specializes in a variety of accounting services. We are thankful for all of our clients who put their trust and confidence in us for their accounting needs. Our CPA firm is located in Franklin, TN and we serve clients in Brentwood, Franklin, Greater Nashville and beyond.